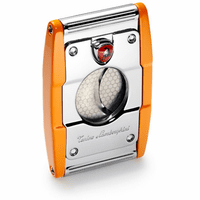 FEATURES/SPECS Started as a garage operation by two young men who found cigar cutters weren't performing up to snuff, the Xikar Company has been in the cigar accessories business for over 20 years! Their mission is to provide value to their customers through creating unique and artful cutlery, with ergonomically-functional design at a reasonable price! 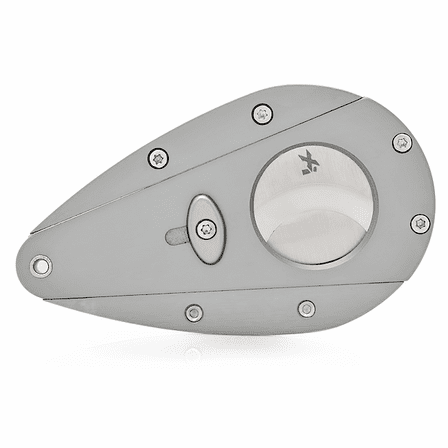 The Xikar titanium cigar cutter is one of our favorites! 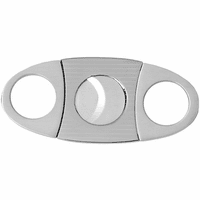 It has 440 stainless steel blades that won't rust or dull easily. It is a 54-ring gauge cigar cutter, which will cleanly cut the tip off of most standard-size cigar brands. 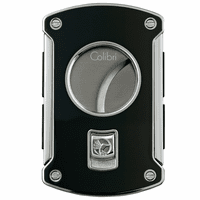 The cutter is designed in sleek brushed finish, and measures 3' x 1.75', so it fits easily in your pocket or travel humidor. 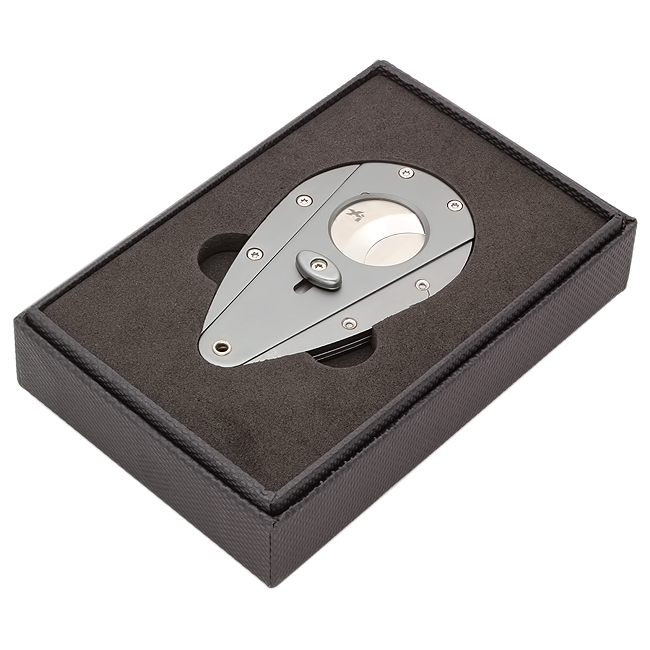 We will package your Xikar cutter in an attractive gift box, so if you're buying it to surprise your favorite guy for his birthday, Father's Day, or holiday, you'll be ready to present it at the perfect moment! 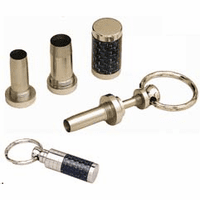 We'll ship it right out, usually within 24 hours of receiving your order, along with our Satisfaction and Performance Guarantee!